Halloween is over, and I’m already seeing tons of holiday decorations. Holly around store entrances. Lights adorning trees. A big red bow on someone’s door. That ain’t for Thanksgiving. So, we might as well join in and get the holiday candy out there for all to see. 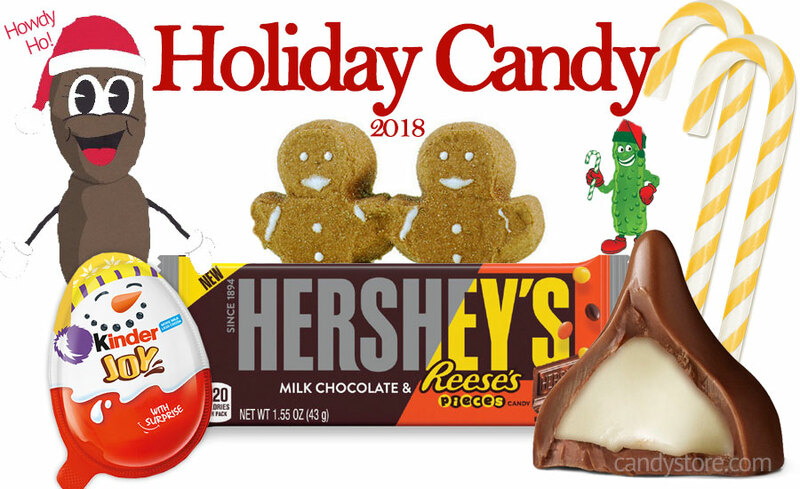 Here is the list of Christmas holiday candy newly available for the 2018 season.